Personalized Learning. Passion Projects. Genius Hour. Google, 20% or Tinker Time. Whatever you call it, Personalized Learning is a chance for students to learn about something they are passionate about. Students pick a topic or subject matter of their choice, research it, and then produce material pertaining to the subject. It goes beyond the powerpoint and backboards of old. They are encouraged to develop their own questions and form inquiries about their passion. 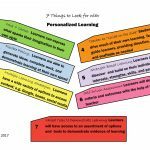 Personalized learning nurtures the student’s curiosity and allows them to have ownership of what they do. Each experience is tailored to the individual student’s specific interests. It boosts their confidence and allays fears. It gives back a sense of wonder to them. 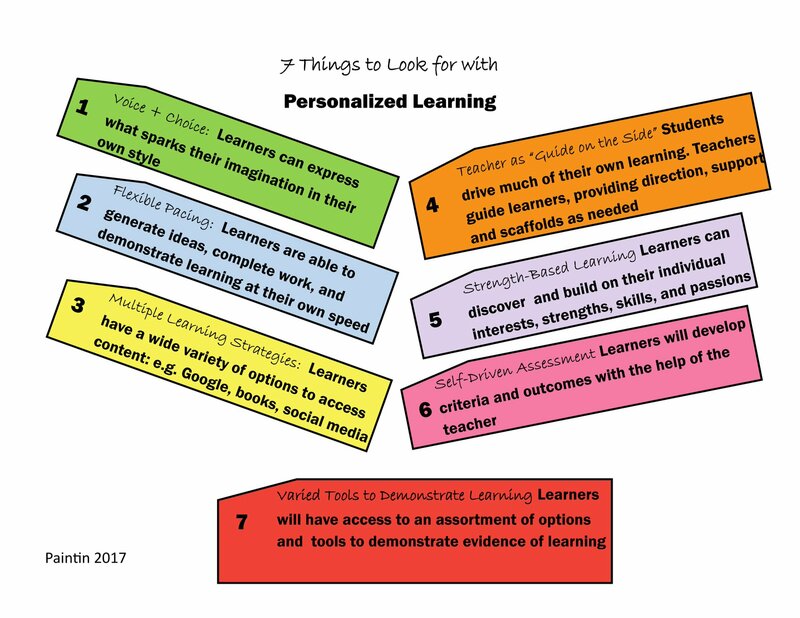 While Personalized Learning focuses on the student’s interests, it may not be beneficial to dive right in. At the STEM learning lab, the students are given a broad topic and a spark of an idea. They develop their ideas over the course of the 8 week block and it culminates on Personalized Learning Day where they can focus on their own learning.